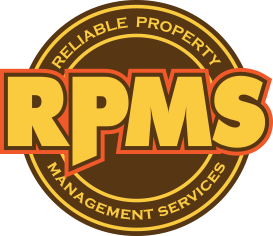 We here at RPMS understand how important it is to have a reliable, proven company to manage your community. 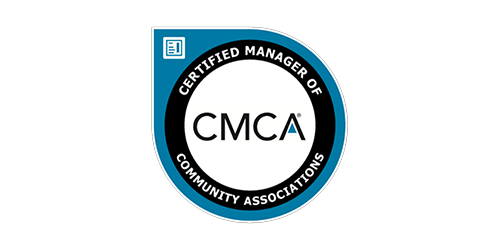 We work closely with each and every community that we manage to ensure our services are tailored to their specific wants and needs. It is this commitment to being flexible along with our dedication to excellent customer satisfaction that separates us from other management companies. For over a decade we’ve built lasting partnerships with our valued clients based on a commitment to preserving, protecting and enhancing value through expert administration, maintenance and fiscal management.